Matt grew up in Newcastle and trained and the University of Newcastle, graduating in 2007. After graduating, he worked in Newcastle for several years at Kotara, Broadmeadow and Jesmond before spending the last 5 years working, travelling and playing basketball around various parts of Australia and the world. 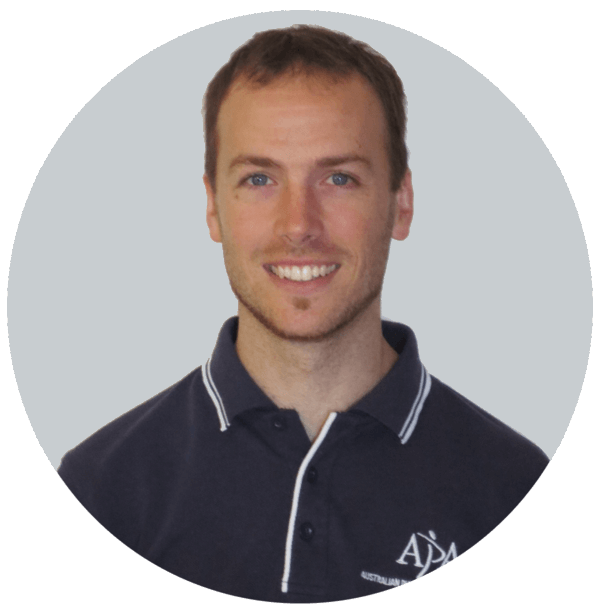 Matt has extensive experience as a Physiotherapist, having been a physio for the Newcastle Knights, National Basketball League, National Touch League, NEAFL and various amateur teams for Netball, AFL, Rugby League and Basketball. Since graduating, Matt has continued his education in Physiotherapy through various courses, inservices and practical experience with some of Australia's leading specialists. Matt is also trained in dry needling and cupping which can complement traditional physiotherapy techniques, especially in relieving muscle spasms and pain. Matt has a special interest in hip, knee and shoulder conditions, including arthritis and overuse conditions as well as sports injuries. Matt has also been getting great results in relieving neck and back pains and headaches. Matt is keen and ready to help you, and always puts his best effort into each session. He is interested in a range of topics from sport to travel and world issues and still plays basketball socially. Matt works Monday - Saturday at Wallsend. Call now or use our online booking service to book an appointment! Keith graduated from the University of Brighton with Honours in 1995 and worked in the National Health Service in the UK for six years, as well as being the club physiotherapist for Royston Rugby Union Club. In 2001 Keith moved to Australia and Newcastle, doing hospital work for a year before merging into private practice. 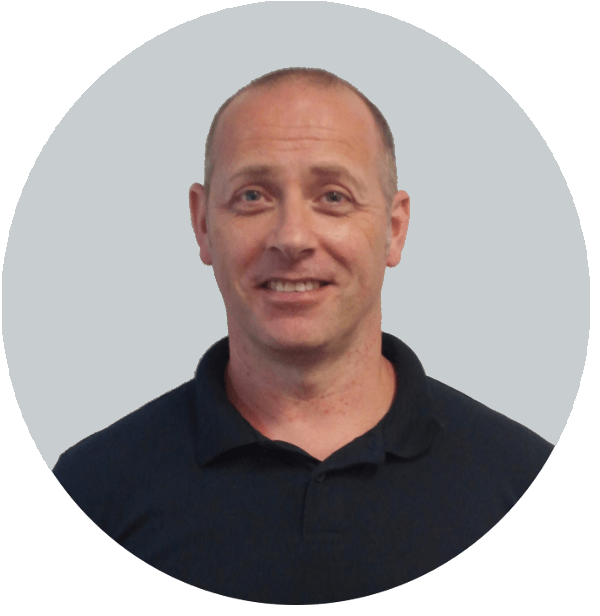 Keith has worked in several physio clinics in the Newcastle area and has vast experience in assessing and treating musculoskeletal conditions. He has worked with Olympic Swimmers, Professional Basketball Players, Champion Runners and countless Local Star Athletes/Sportspeople. Keith is still a keen learner and regularly attends physio courses to keep updated on the latest developments in the physiotherapy profession. He is trained in Dry Needling and Acupuncture and is a Certified Level 1 Sports Physiotherapist. Keith loves treating Swimming Injuries, Sports Injuries and any conditions in the Knee, Ankle and Foot. Outside of work, Keith enjoys time with his children and keeping fit with regular gym sessions, swimming and martial arts. He follows EPL soccer and international rugby keenly, and enjoys watching most other sports when he has the time. Keith gets great satisfaction out of watching his clients move and feel better and loves the local community of Wallsend. Book Online with Keith or call to find a time that suits you: (02) 4023 2797. Lauren joined our team in Feb 2018 and has been going from strength to strength since! Lauren received a scholarship at the University of Newcastle and graduated with Honours, averaging a Distinction throughout her course. Lauren recently worked as a volunteer in the Philippines, helping set up rehabilitation protocols for professional athletes and gaining valuable experience working with rare conditions, particularly in children. She is actively involved in the community as a Team Leader for WAVE Kids Club as well as various study groups and loves being able to help people. Lauren grew up a keen gymnast and has also been a Netball player and umpire for years so has a big interest in helping people recover from sporting injuries. Like all of our physios, she has a passion for relieving painful conditions and making a lasting difference in people's lives. Lauren is great with shoulders, sports injuries and kids. Lauren is available for bookings Monday - Friday at Wallsend - Book Online Now to secure your appointment or Call our friendly reception team. We are delighted to welcome Caroline to Fix It Physio in 2019. Caroline brings a wealth of experience and skill to our team, having worked as a physio for over 15 years. 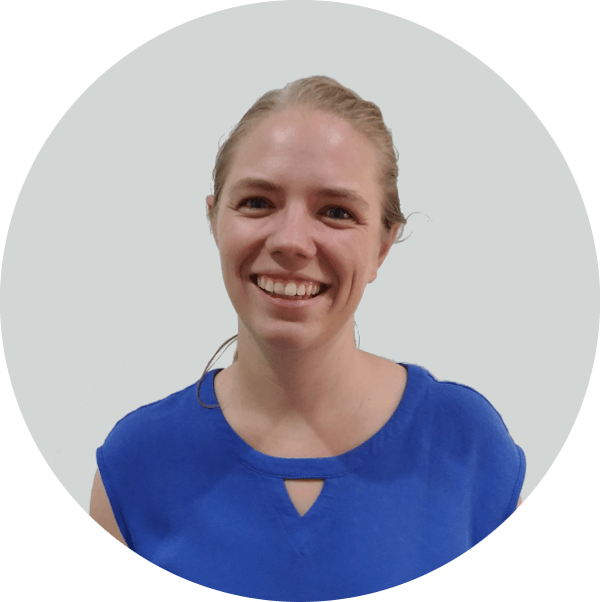 Caroline initially trained in London and began her career in various teaching hospitals, gaining exposure to a lot of great mentors and training programs across a wide range of physio settings. She then progressed into private practice in England, becoming the clinical lead in a high performance centre and upskilling in Pilates, Strength and Conditioning, Biomechanical Assessments and Functional Movement Patterns. Caroline moved to Newcastle in 2014 and has built a great reputation around town during this time for her proficiency in relieving painful conditions quickly, as well as working on a plan to reach full recovery hence preventing pains from flaring up in the future. Since moving to Australia, she has also trained further in McKenzie Diagnosis and Treatment (A method of helping back and neck pain) and Headache management. With all her experience, Caroline is great at treating all conditions! Her favourite things to work on are shoulders, neck and back pains and sports injuries and she loves holistic treatment - looking at the full cause of a problem and the full solution which may go beyond just physio treatment and symptom management. Caroline has 2 young kids and spends most of her spare time running around after them around the beaches and parks of Newcastle! She enjoys staying active and fit herself and is a fan of Rugby Union and Cricket. She has a great passion for travelling and hiking around beautiful parts of the world. Caroline loves the impact she can make on people's lives and we are now lucky to have her in Wallsend helping our local community. If you'd like to book with Caroline, you can do so easily 24 hours/day from our booking page. Otherwise, just give us a call during business hours on (02) 4023 2797 and our friendly reception staff will find a convenient time for you. Kelci studied Physio in Queensland before moving to Newcastle and joining us in 2019. She is an enthusiastic physio with a passion for helping people live a life without pain. Kelci has an interest in Women's Health and loves the positive impact that her physio skills can have on Women's lives. She is also interested in treating Sports Injuries and has spent many hours doing physio for sporting teams, mostly with high level soccer teams. Outside of work, Kelci enjoys mountain biking, playing netball and watching NRL and AFL. She also loves spending time at the beach and has embraced the Newcastle beaches since moving here. If you'd like to book with Kelci, you can do so easily 24 hours/day from our booking page. Otherwise, just give us a call during business hours on (02) 4023 2797 and our friendly reception staff will find a convenient time for you.